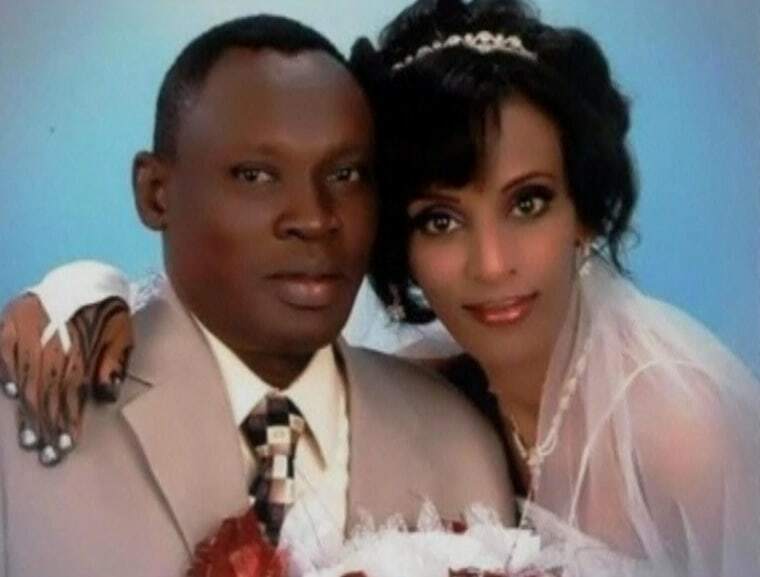 KHARTOUM — A Sudanese woman sentenced to death for converting to Christianity is expected to be released soon, a government official said on Saturday, after Khartoum came under diplomatic pressure to halt her execution. "The related authorities in the country are working to release Mariam (Yehya Ibrahim), who was sentenced to death for apostasy, through legal measures," Foreign Ministry Under-Secretary Abdelah Al-Azrak told Reuters. The sentence caused a diplomatic incident, with Britain urging Sudan to uphold what it called its international obligations on freedom of religion. Ibrahim’s lawyer, Mohaned Mostafa, said neither he nor the woman's husband had been notified about any release. "But we do hope she will get released soon," Mostafa told Reuters.